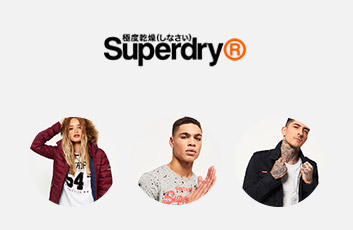 Superdry has gained international recognition because many appreciate it. 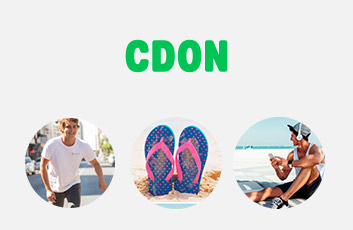 It has aspects of both "college style" and "streetwear" with a discreet combination of vintage American and Japanese. Superdry offers T-shirts, jeans, sweaters, jogging pants, hoodies, jackets, shirts, rugby blouses, polo shirts, footwear as well as bags and accessories.